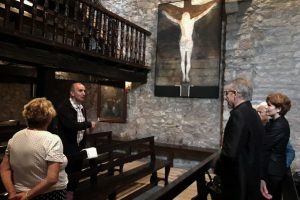 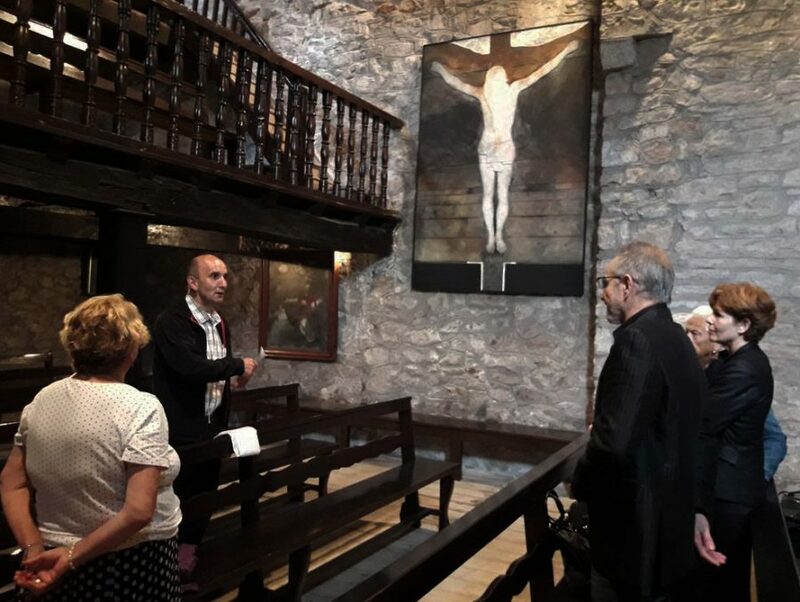 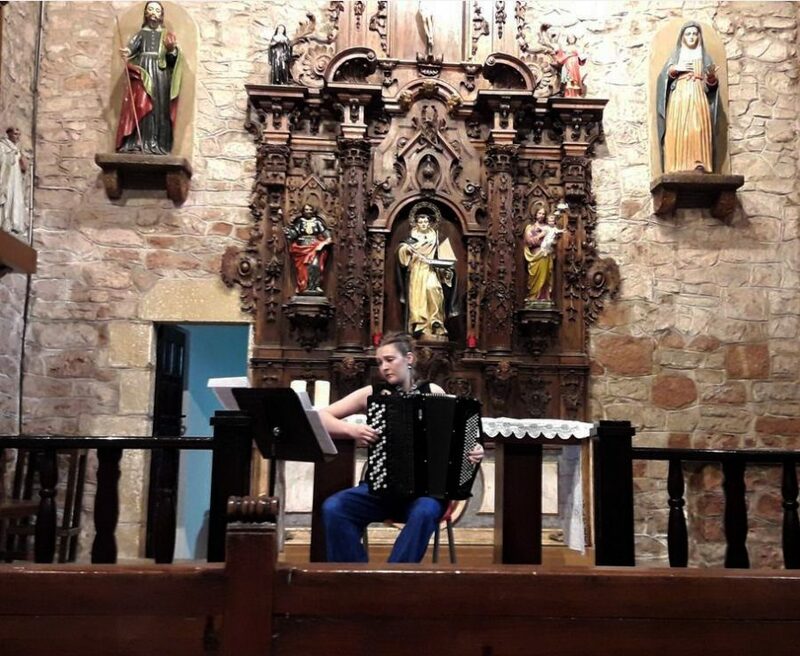 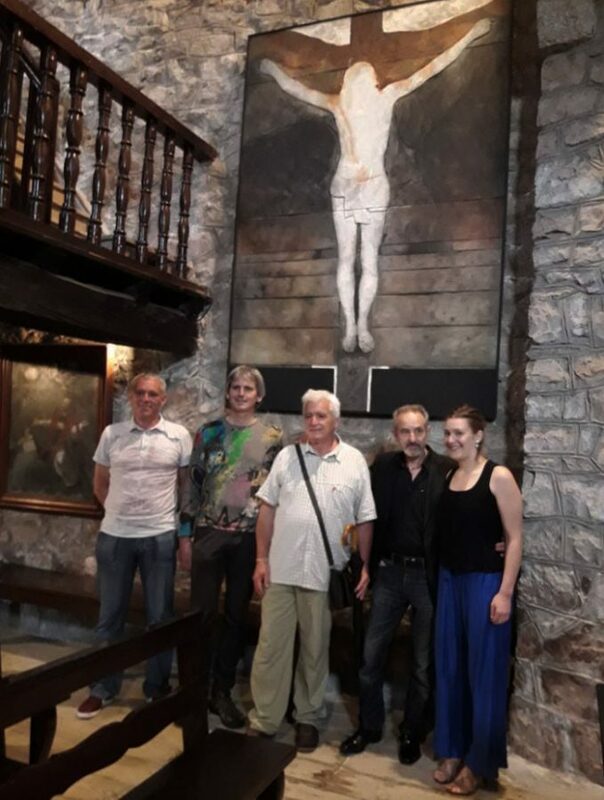 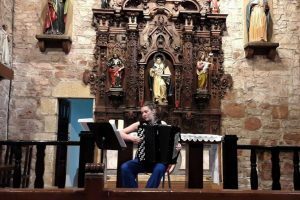 Official inauguration of the permanent installation of Bikondoa’s work, “Between heaven and earth, an instant of eternity”, belonging to the Peregrinatio Project, at the San Telmo Hermitage of Zumaia, in Gipuzkoa. 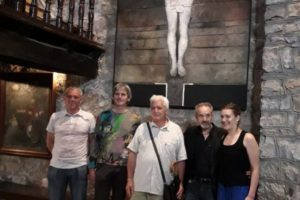 Alfredo Bikondoa, plastic artist of the deep and the absolute, researcher of the ultimate reality and creator of many different records, proposes, through one of his latest creations, a dialogue/encounter that promotes deepening in the spirit world. 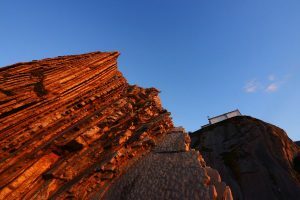 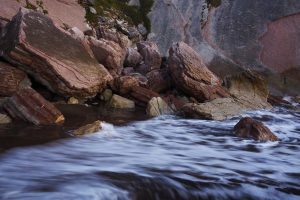 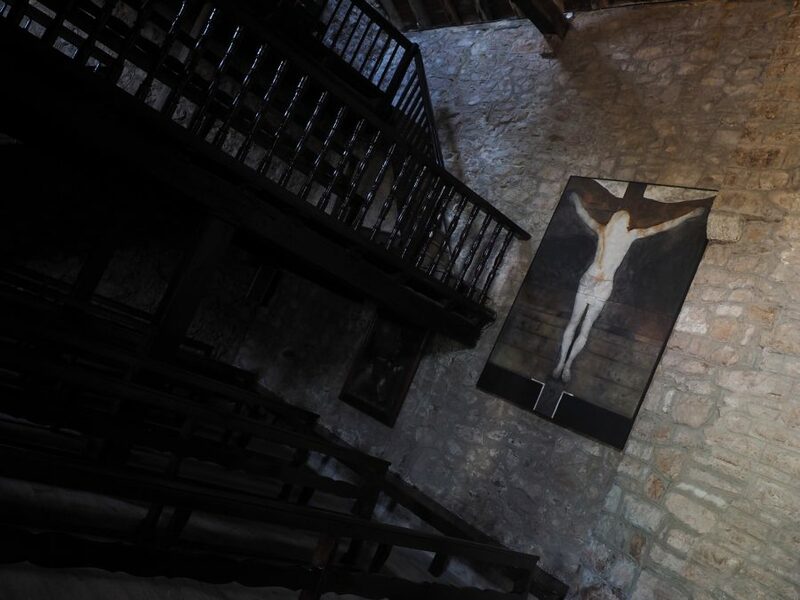 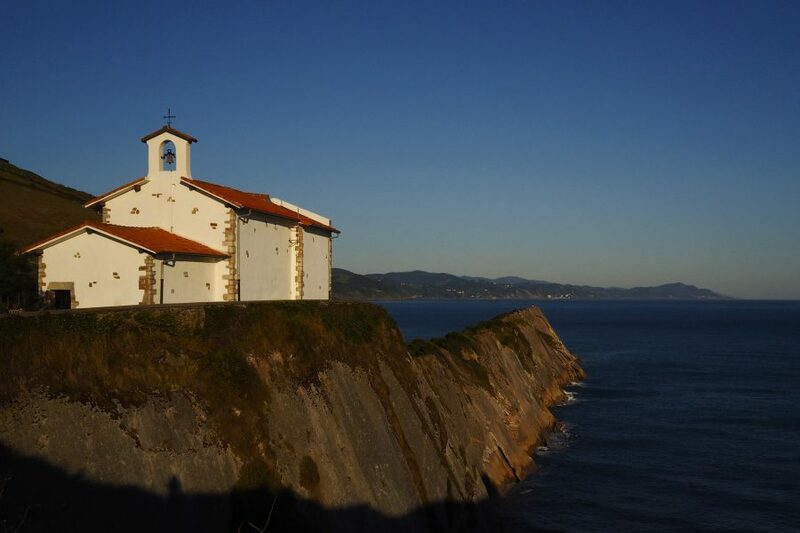 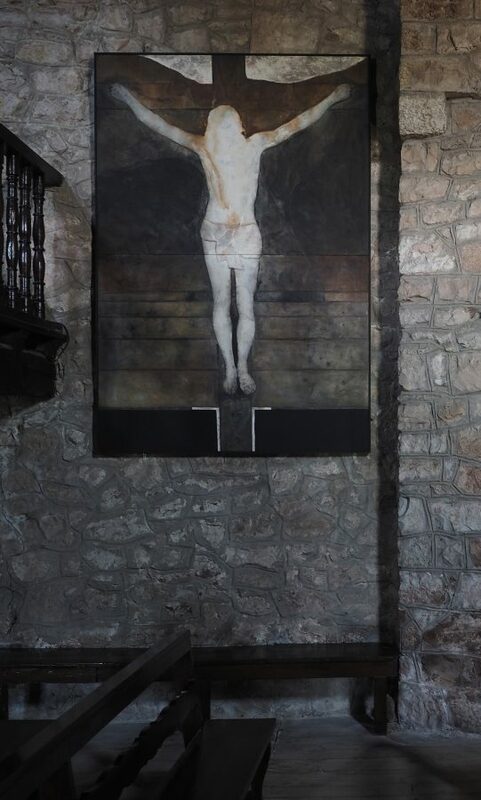 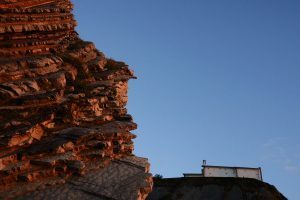 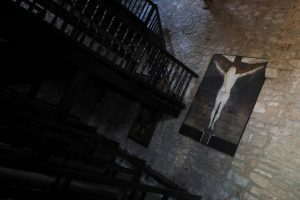 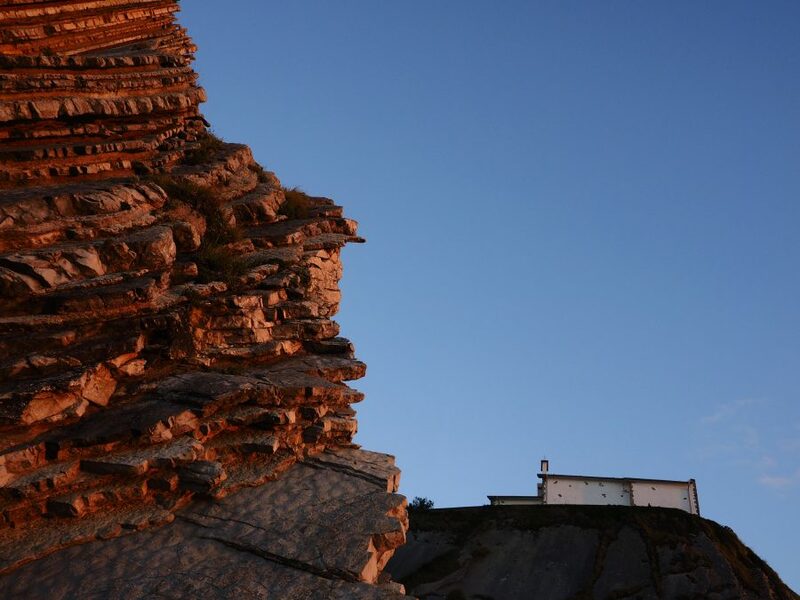 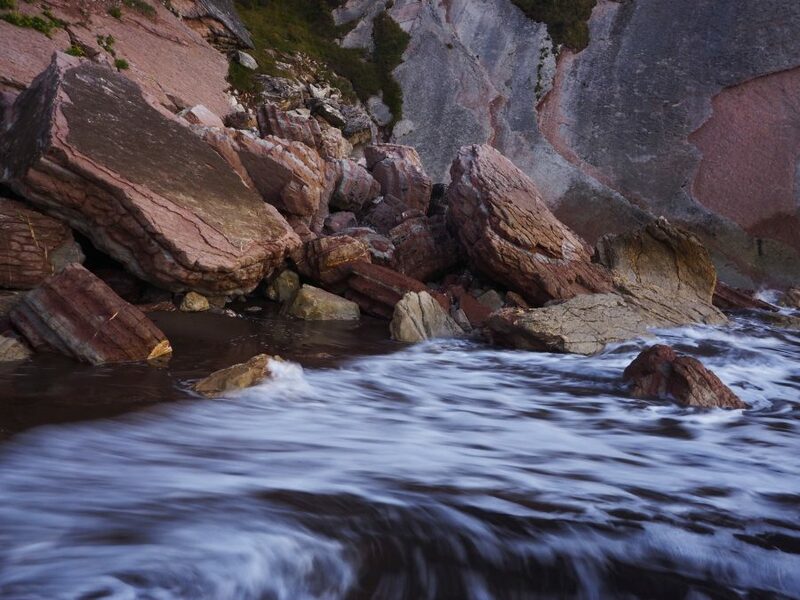 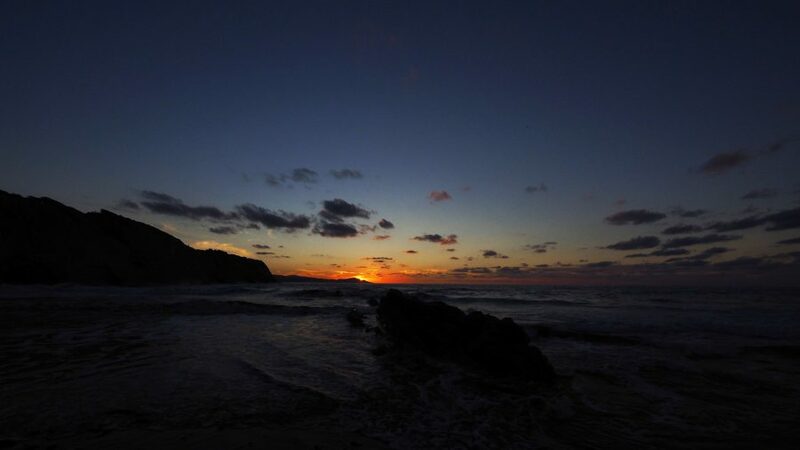 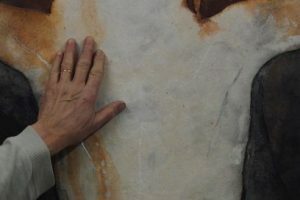 The artwork, “Between heaven and earth, an instant of eternity” (2017), will be permanently installed in the San Telmo Hermitage of Zumaia by the hand of PEREGRINATIO, a multidisciplinary exhibition project inspired by all the pilgrimage paths and Experiences of its pilgrims in a search for the essential, . 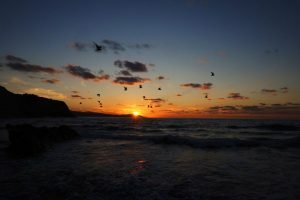 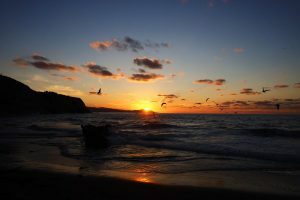 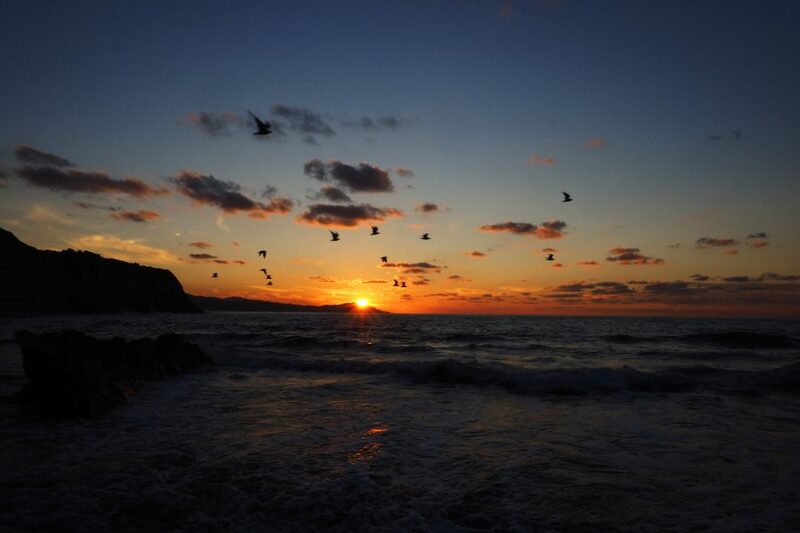 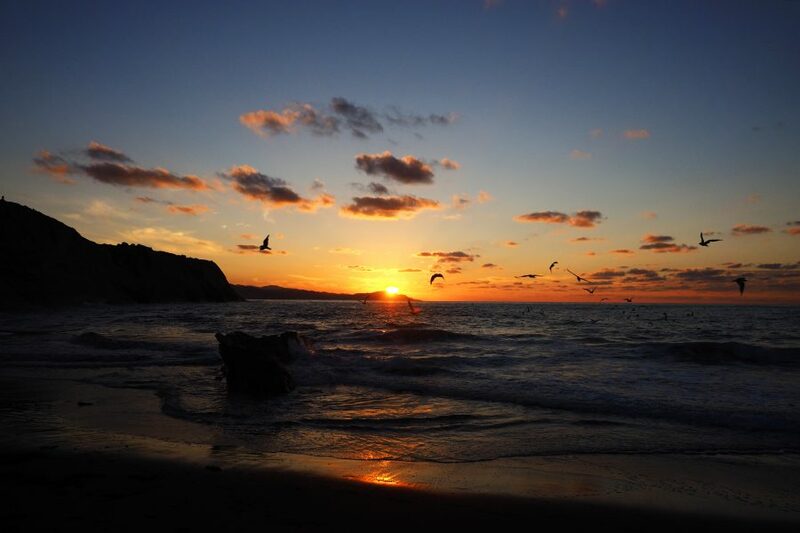 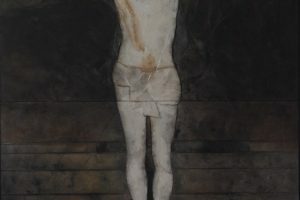 The Peregrinatio Project connects with the vision of the “inner journey” and spiritual ascesis that Bikondoa offers us in his different series such as “The direct path to truth”, “The graveyard by the sea-Homage to Paul Valéry” or “Nirvana vs Samsara”. 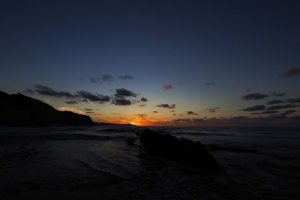 Both titles and poems evoke that transpersonal pursuit: “Without taking a step, without leaving the house, I go for a thousand miles”, with which Bikondoa titles one of his works, or his poem “There is no sky where to hang a moon, / there is no way to take a step, / only red roses in the snow, out of time “. 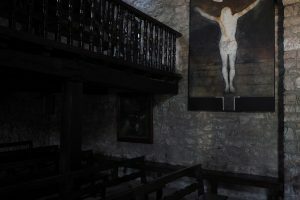 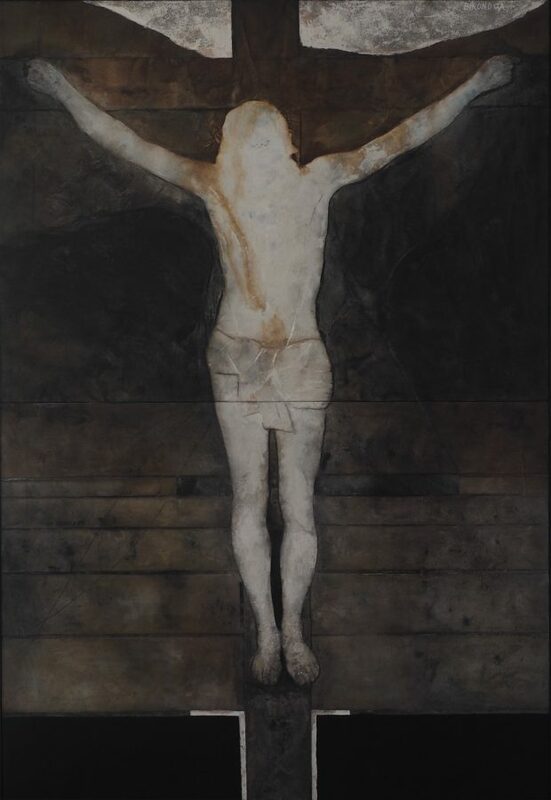 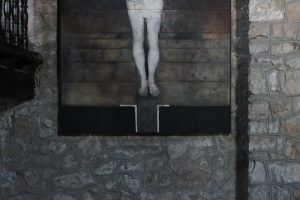 In the San Telmo Hermitage of Zumaia, Bikondoa shows us a figurative work deprived of all the ‘excess’ of religious iconography, so that the world of spirit to prevails and to manifests itself, as he did in 2005 by order of the Vatican in his work “Dei Genitrix”, with whose image the Christmas greeting was made. 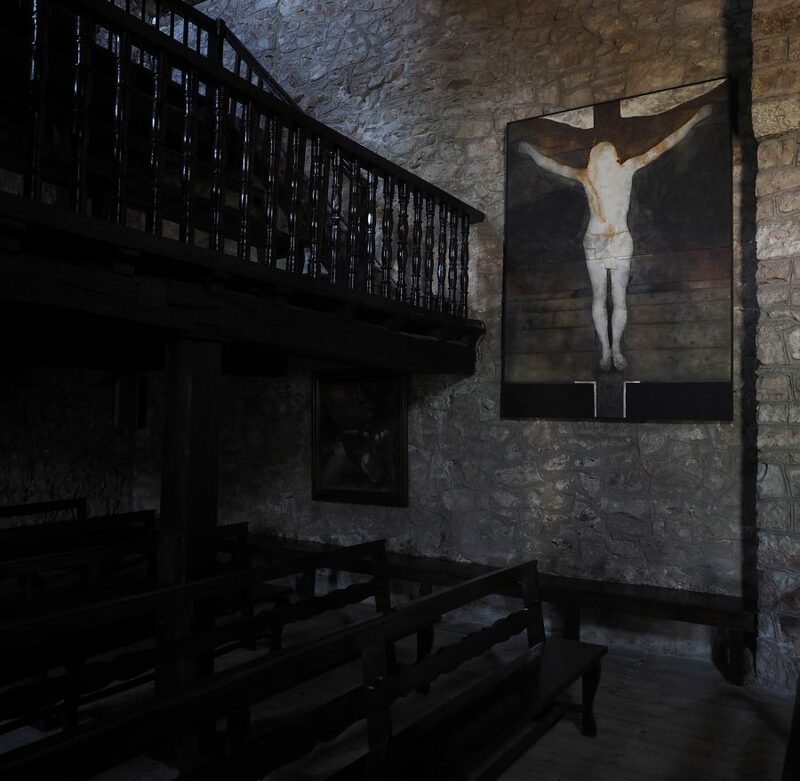 The photographs below, except for the numbers 7, 8 and 9 belonging to the Baleike Magazine archive, are the work of the photographer JR Llavori Romatet, who owns the rights of the same.